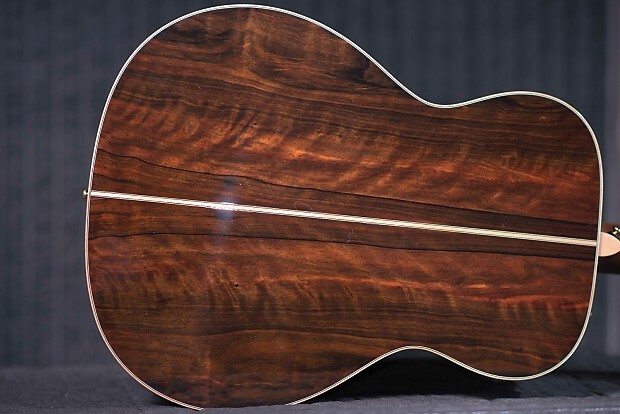 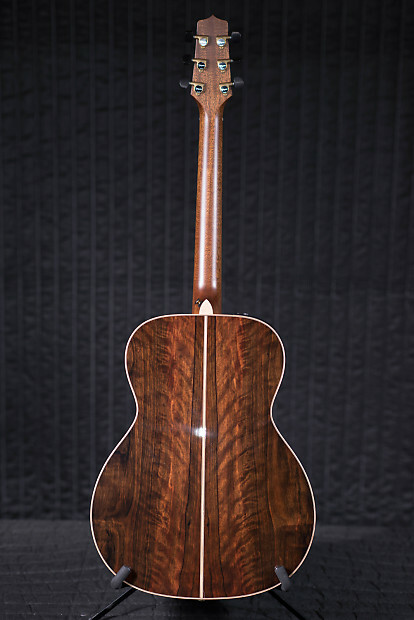 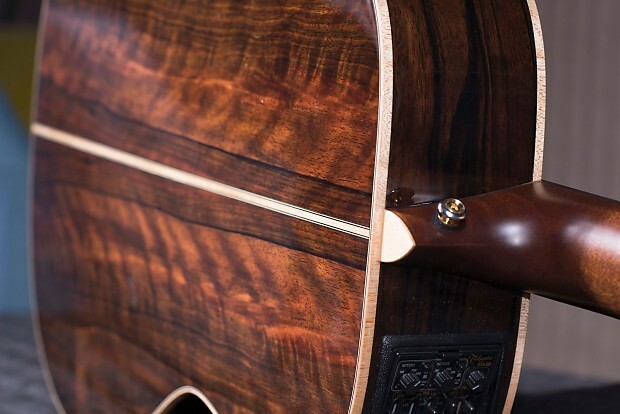 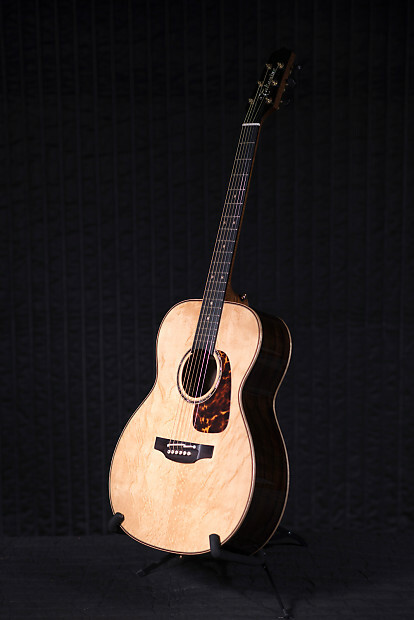 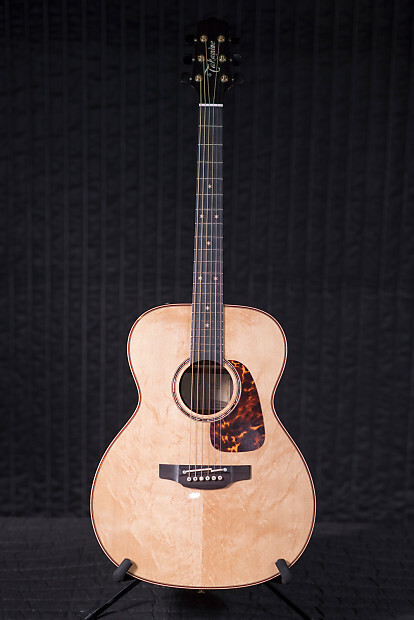 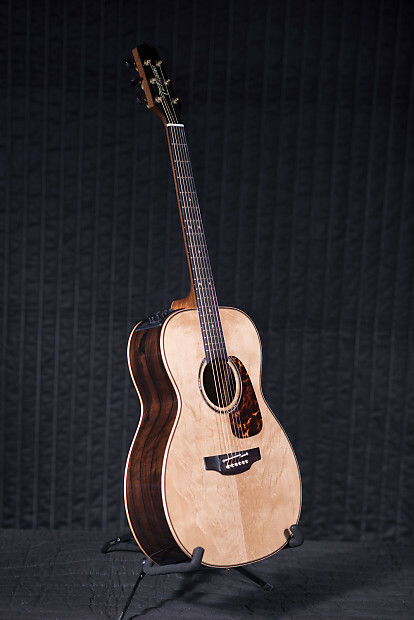 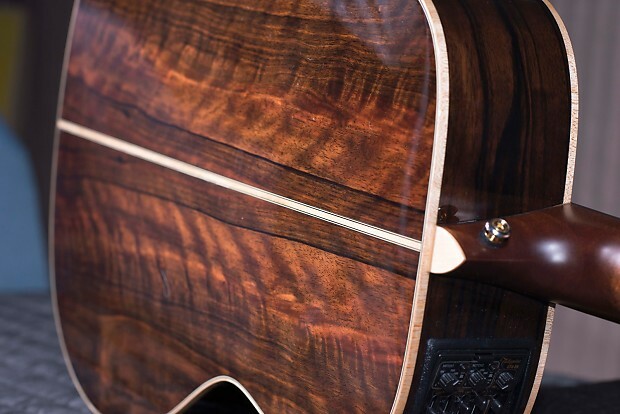 The Bearclaw figured Sitka Spruce top is mated to Malaysian Blackwood back and sides for a tone and look that simply has to be experienced to be believed. 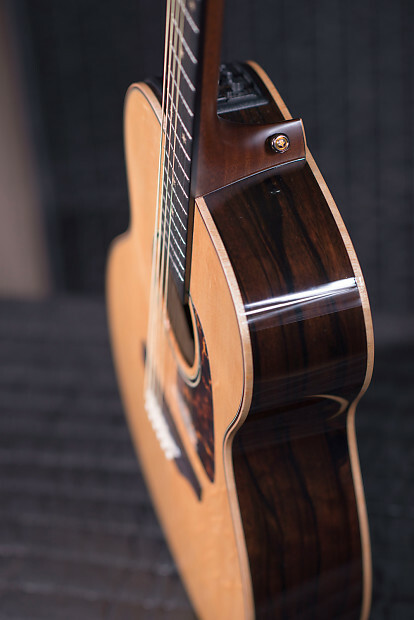 Custom-carved bracing is tailored specifically to the sound of these tonewoods for an amazing combination of stability and sound. 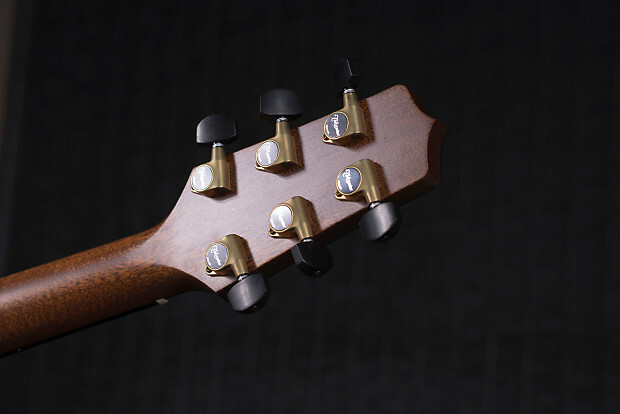 The Mahogany neck is topped with a 20-fret Ebony fingerboard inlaid with small Maple snowflakes for a classy look. 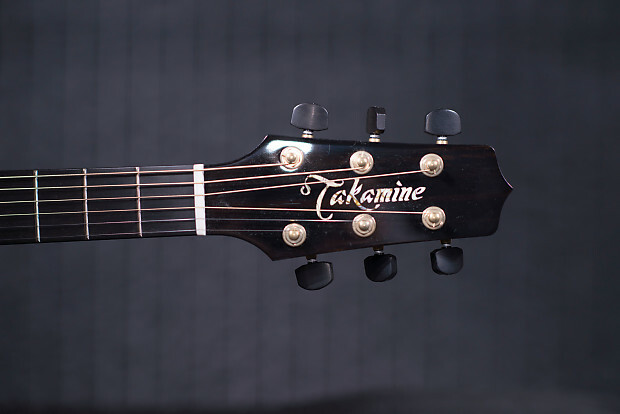 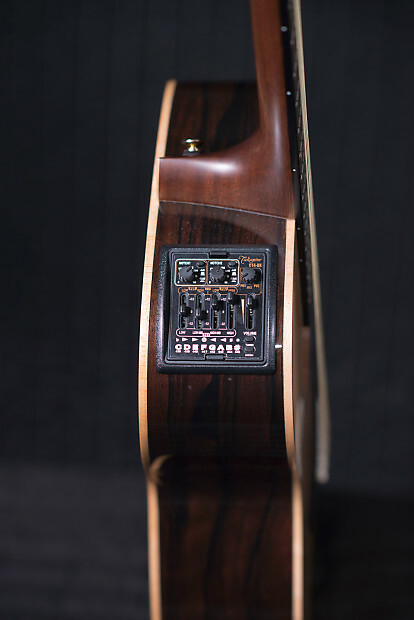 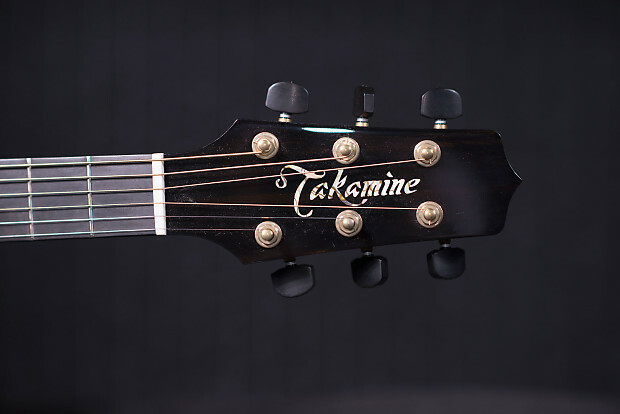 Takamine's dual-channel CT4-dX preamp provides an amazing array of acoustic sounds from just about any source. 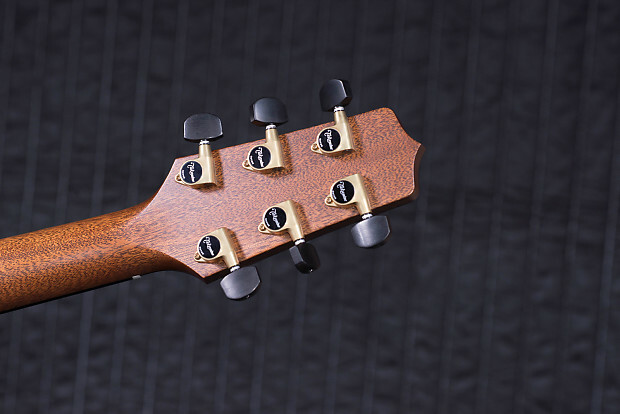 The bone nut and bone split-saddle take the tone even further, making this limited edition guitar that much greater! 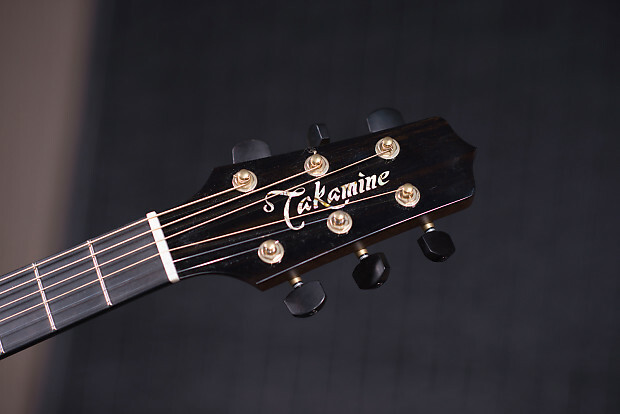 I will do my best to ship the day after receiving payment. 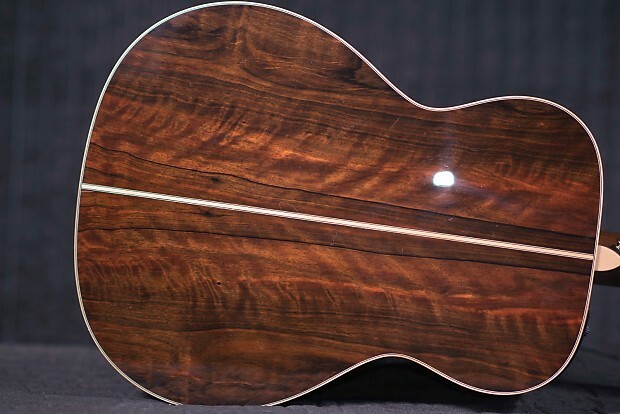 Unless its after 3 pm on Fridays then it will ship the following Monday.